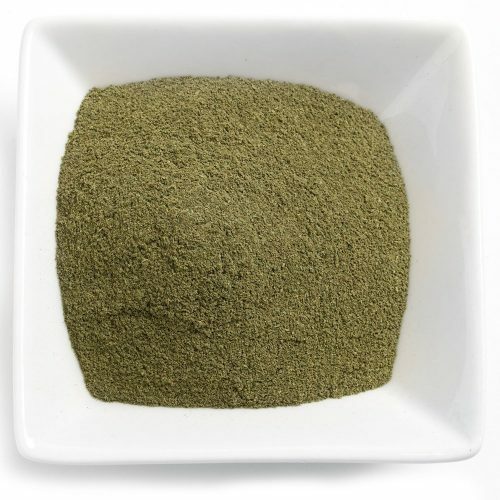 Green Cambodian kratom is an energizing strain that hit the market relatively recently. Unlike many other South East Asian countries, Cambodia has no history of kratom use and so the plants have never been harvested before now. When we tried and tested the powder ground from these large leafy plants, we knew we were onto a winner. 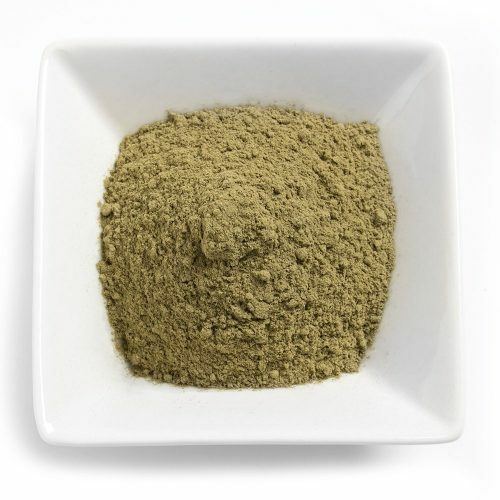 Cambodian kratom is unique in its energizing and mood uplifting properties and has been popular with our customers ever since it was discovered. 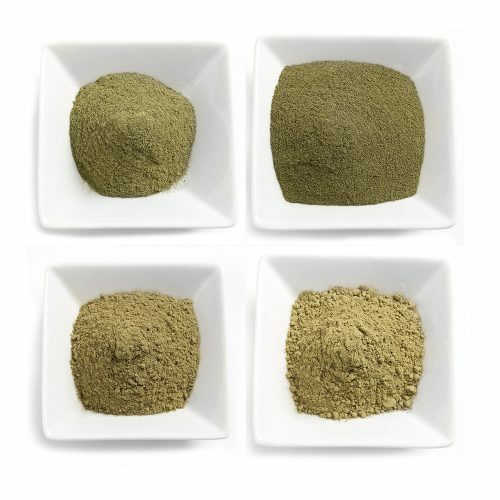 Most of the kratom from Cambodia is green vein kratom, which is said to be the most balanced of the 3 vein colors. The energy boosting effects are a little weaker than a white vein and the sedating effects are weaker than a red vein. This makes it the perfect choice for daytime usage, or as a mid afternoon pick-me-up. Green veins are very popular with anxiety sufferers. This is because the energy boost from white veins can be over stimulating, which can exacerbate anxiety symptoms. Red veins are great for relaxation, but the heavy sedation can be too much for someone who is seeking a calming effect that won’t interrupt focus and productivity. This is where the well balanced green vein shines. 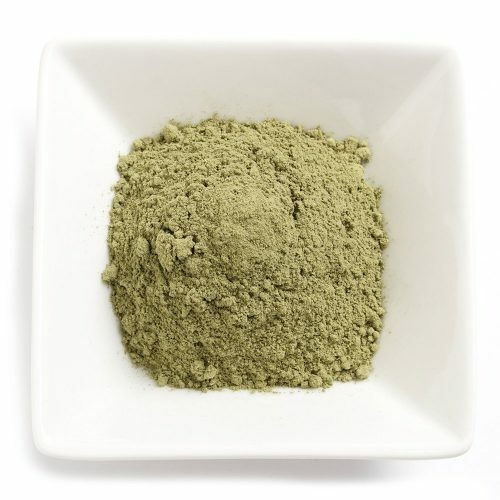 Green Cambodian kratom is ideal for generating an energy boost that is grounded in calm. 30-45 minutes after ingestion, you’ll feel rising energy levels and motivation, but without the jitters that accompany a strong cup of coffee. The pain relieving effects of kratom will relieve tension in the body and the mood uplifting effects will leave you cheerful and productive. 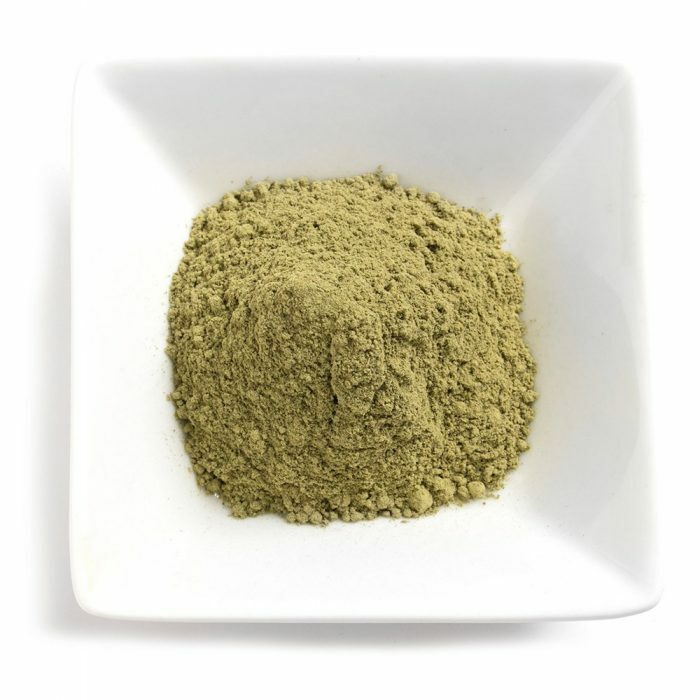 If you’re looking for a new kratom strain to help you focus and keep calm under pressure, Green Cambodian kratom is perfect for you.